A ceasefire is now in effect in Tripoli, following days of violence. Meanwhile, hundreds of migrants are fleeing the Libyan city. Italy is praising the ceasefire and looking towards a conference in November. Libyan militias have reached a ceasefire agreement in Tripoli, after nine days of violence in which at least 60 people were killed, including women and children, and more than 160 people were wounded. The ceasefire was reached at a UN-convened roundtable meeting with representatives present from all the armed groups in the conflict. The agreement was met with relief by Italy, with Foreign Minister Enzo Moavero Milanesi once again reiterating the country's support for Libyan Prime Minister Fayez Al Serraj. The situation in Libya, which is closely tied to migration in Italy, was one topic of discussion at an ad hoc summit convened by Italian Prime Minister Giuseppe Conte with Moavero Milanesi, Deputy Prime Minister Matteo Salvini, and Defence Minister Elisabetta Trenta. Concern is growing in political circles over a possible increase in migrant boats sent out from Libya by human traffickers as a result of the instability there. 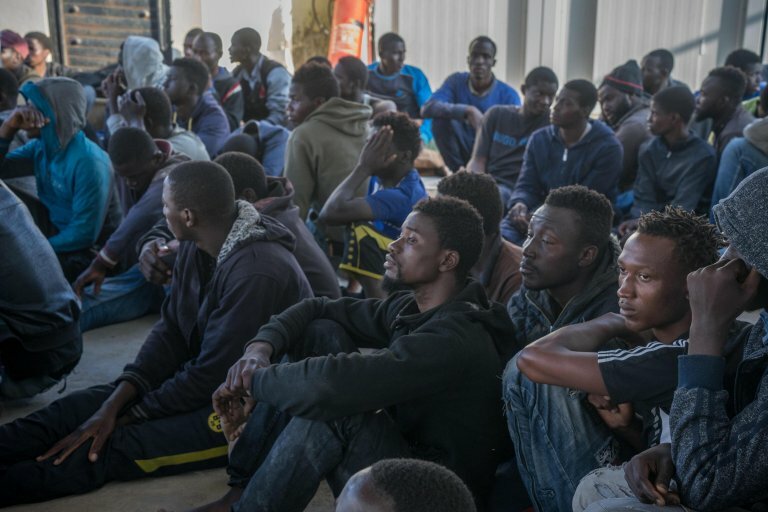 The most recent news is that nearly 2,000 African migrants, taking advantage of the chaos of the situation, have fled a detention centre near the Tripoli airport. In the Italian government summit, the leaders also talked about the conference on Libya planned for November, most likely in Sicily, with which Italy plans to confirm its role as a mediator in the country. Moavero is continuing in his efforts to that effect with a series of phone contacts, the most recent of which was with Serraj on the day in which the situation in Tripoli seemed to have reached a breakthrough. Moavero said before discussing elections, the topic taking priority in November will be security, which he said is a "pre-condition for the vote taking place". Thus far, Italy and France have both kept their distance from the elections, with France continuing to insist that Libyans must go to the polls by December. Following Italian criticisms of the country, especially by Interior Minister Matteo Salvini, France's foreign minister struck a conciliatory tone in a statement. "We are not against Italy and we support the initiative of organising a new conference," it said.However, Salvini continued his veiled criticisms. "The economic interests of others must not take precedence over the common good, which is peace," he said.